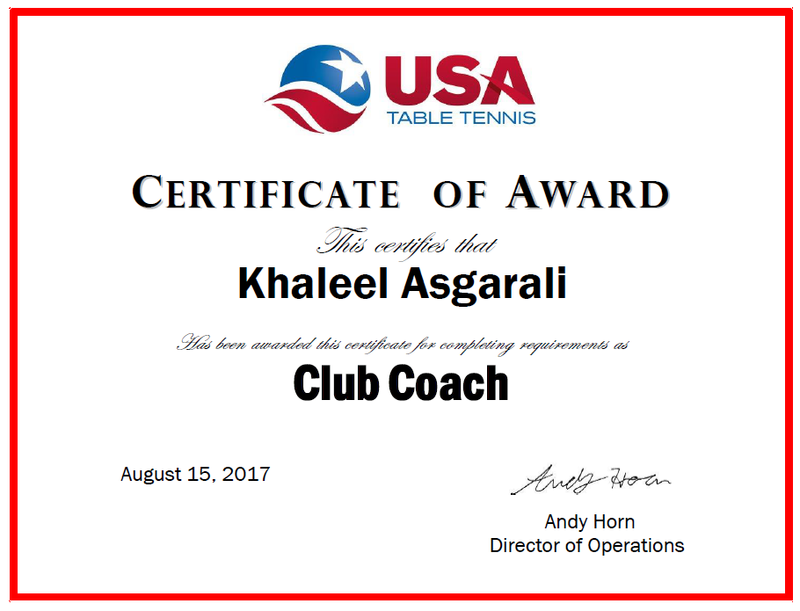 Rajul had started in a small town and elevated his game to become a National Level player in India. 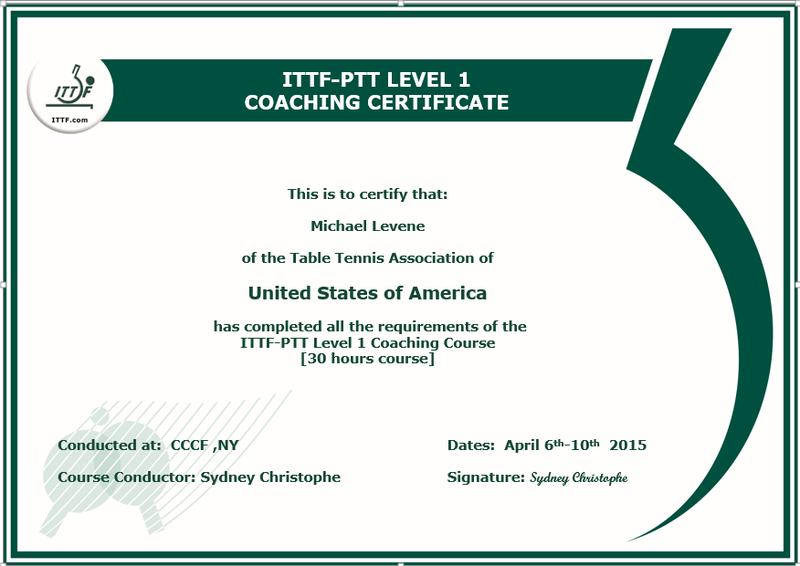 He has a passion and ability to create and coach world best table tennis athletes. 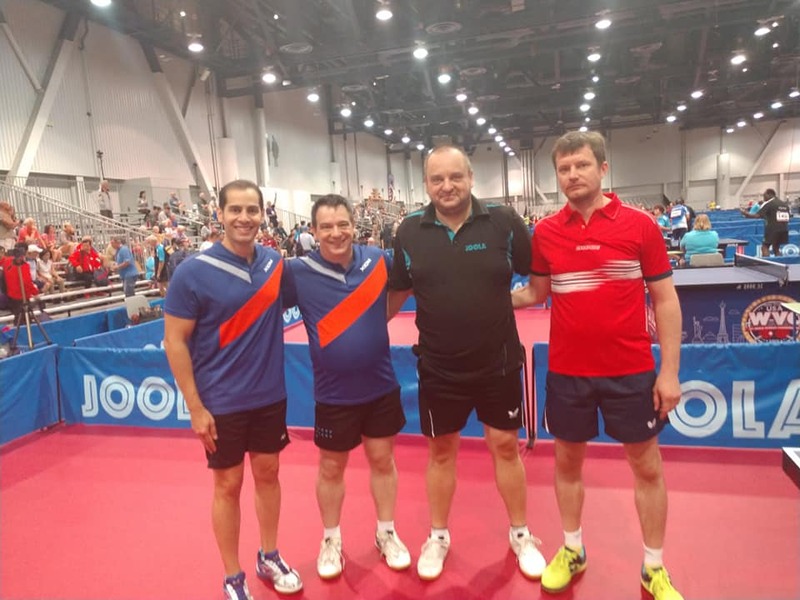 2018 World Championships Over 40 Men’s Singles last 128. 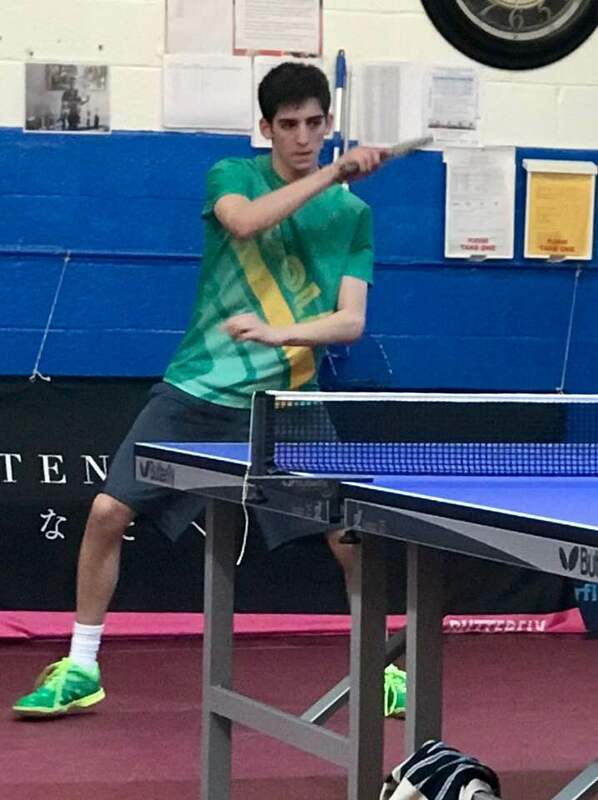 After regaining interest in the sport in January 2015, Louis went from a standard of 900 to a USATT rating of 1847 in 10 months, and is still rapidly improving, with a current playing level of around 2100. 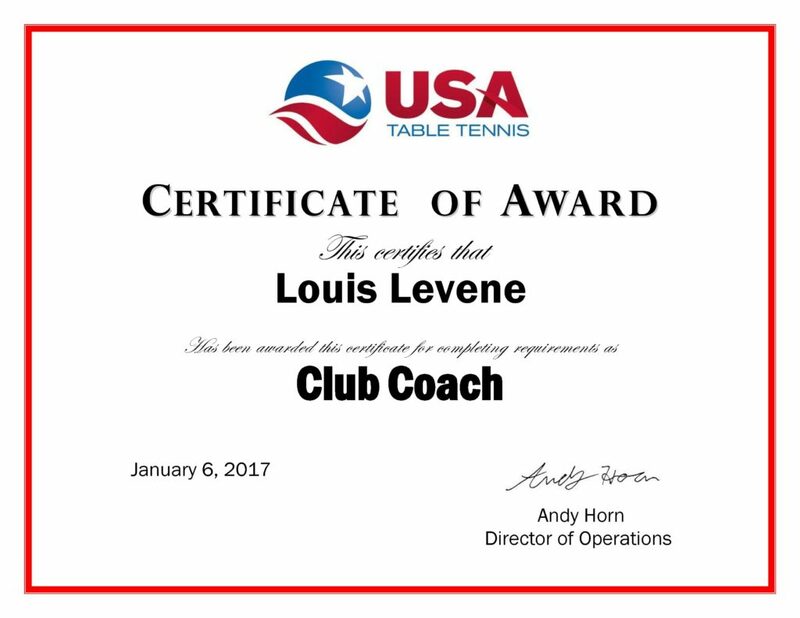 Louis can teach the solid starting fundamentals of table tennis to new and beginner players, and can work with players of all ages and levels to improve specific skills. 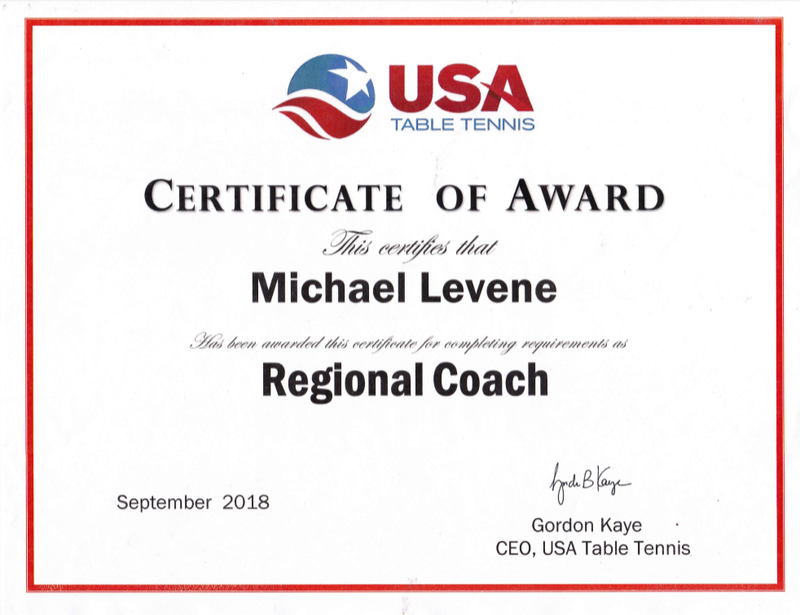 Bryan has been coaching for 3 years and successfully developed several leading juniors players at state and regional level. He is a formidable 2400 level player. 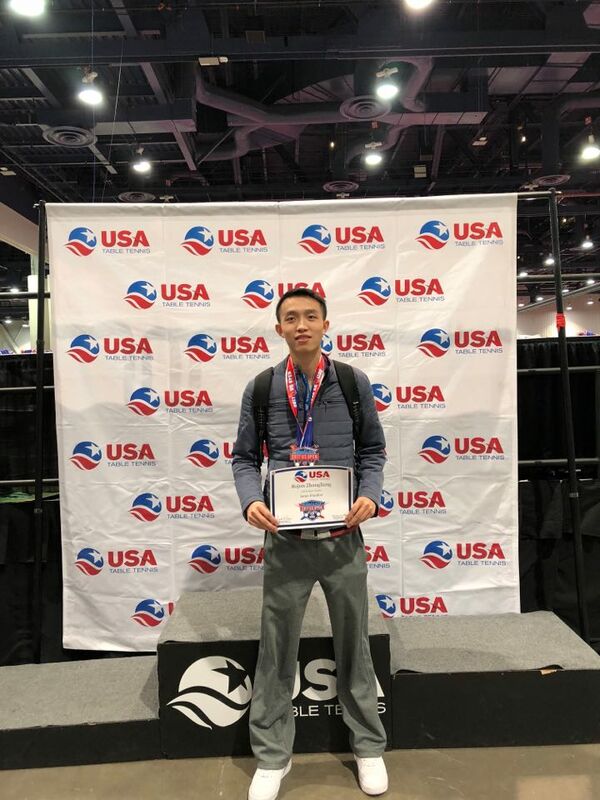 Originally from China, Bryan speaks both Chinese and English. 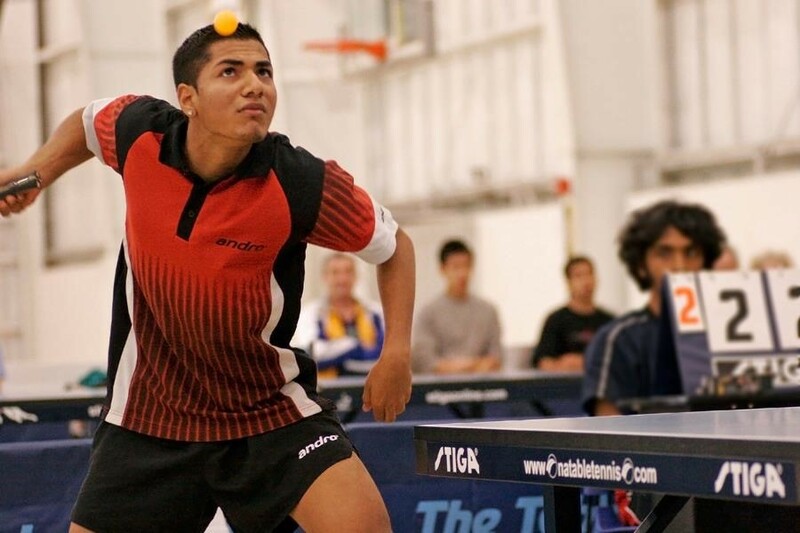 2007 Caribbean Table Tennis Championships-Trinidad- Gold men’s doubles Bronze U-21 men’s singles, Bronze men’s singles, and Bronze place in teams. 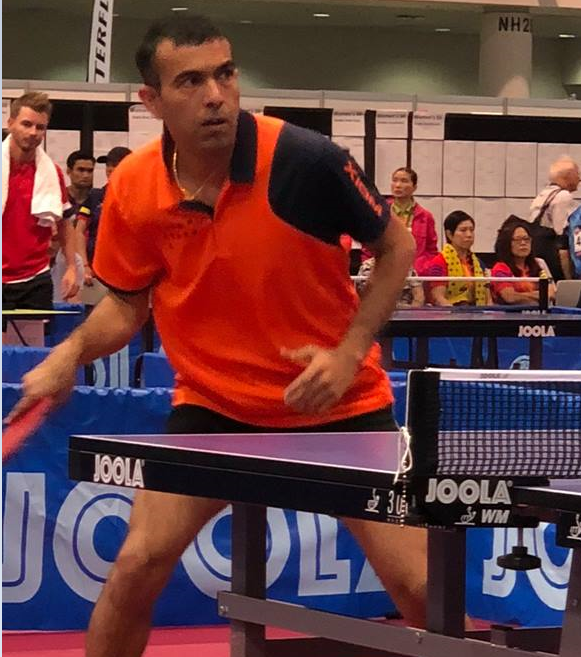 2005 Caribbean T.T Championships Guatemala- 3rd in men’s team and doubles. 1998 AAU Jr. Olympics / T.T Nationals- Gold doubles & Silver teams, Bronze U-12.